Making the change from a fast and processed food diet to our real food lifestyle has brought about some unexpected happy side-effects. One of them is we now spend more time at the dinner table together. Dinner is my favorite time of day. We use the time to reconnect as a family and talk about our days. My children all have different personalities. Some really like to talk and the others would just sit back and listen. To make sure none of them were left out, I adopted the practice of “Roses and Thorns”. We go around the table and take turns telling each other about the best and worst parts of our days. We usually discuss each rose and thorn so this really keeps the conversation going through dinner. I love to hear that the worst part of the day was “not enough recess”, but I’m also prepared that there might be something more serious. I always have my SuperMom cape with me so I’m ready for action! Another pleasant side-effect of our real food lifestyle is cooking. I’ve discovered that I really enjoy cooking. I find it a nice way to unwind from the stress of work. I also really enjoy cooking with my kids. I try not to raise my children to be stuck in gender-specific roles, but I’ll be honest…………my daughter cooks with me the most. My oldest son who is away at college most of the year probably cooks with me the second most. With Jamie Oliver’s Food Revolution Day coming in May, I’ve been giving a lot of thought to cooking with kids. Don’t know about Food Revolution Day? You can read my post about it here or check out the Food Revolution Day website. 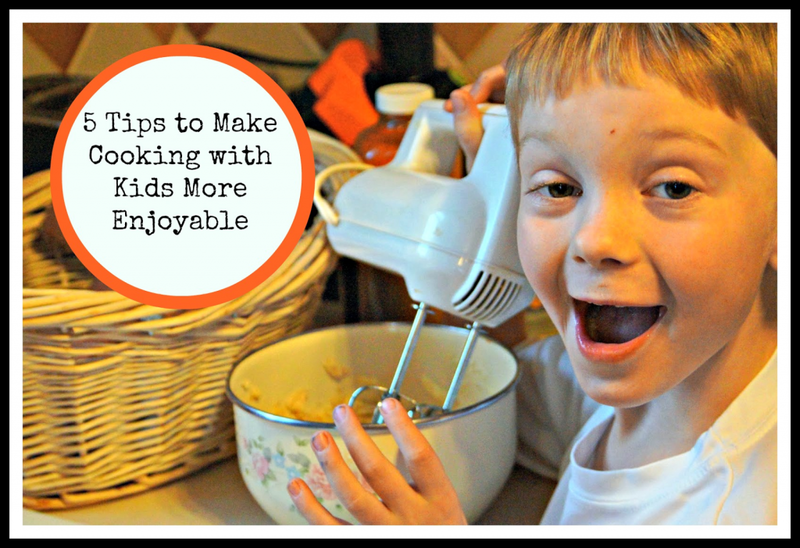 Here are some of my thoughts to make cooking with your kids more enjoyable. 1. Prepare yourself mentally. OK………you aren’t going to war here, but they are kids. You know they make messes, ask a lot of questions and easily get distracted. Keep in mind that each time they cook with you they are learning skills that will last a lifetime……no matter how slow the progress seems to you. 2. Pick a good time to have the cooking lesson. The last thing you want to do is add stress to your life. Don’t pick the day that you only have a few minutes to get dinner to the table and run back out of the house. Pick a time when you and your child can really relax and have a good time. Avoid right before naptime and other times when your child is more cranky than usual. 3. Don’t cry over spilled milk. Avoid recipes with expensive ingredients and be prepared to laugh when they make a mess. I don’t let my kids pour the maple syrup as I view this as an expensive ingredient. I really hate to see $10 of syrup laying on my counter. I avoid the stress by pouring it out myself. The other day I gave my daughter a bowl of dry ingredients to stir. She dug right in and gave it a big stir. As a result, she scooped about half the ingredients right out of the bowl. I certainly could have yelled at her to be more careful. Instead, I laughed and said, “Well we know better than to do that next time.” She relaxed and seemed to understand that it is OK to make mistakes in the kitchen as long as we learn from our mistakes. I will never forget my baby boy’s (yes, he is 7) first attempt at cracking an egg. I took a picture of it so I would never forget. It will always be one of my fondest memories. Not the mess, but the fun time we had learning to cook together. 4. Make sure they know the rules of the kitchen. Figure out based on their age what they are and are not allowed to do. I allow my daughter to cut foods, but my youngest still needs supervision. I do not allow the younger ones to use the “power tools” without my supervision. I don’t want to end the cooking lesson with a trip to the emergency room. If you lay down the ground rules ahead of time, you won’t have the constant “No, No, Nos” that can really make the lesson stressful for both you and your child. 5. Pick a shorter recipe to start with. You don’t need anything too complicated to have a really great lesson with your child. Make cookies, pizza, salad dressings. Whatever you choose will be fine as long as it only has a few ingredients and doesn’t take too long to prepare. You can add more complicated recipes as their attention span and cooking skills increase. Have fun cooking with your kids. It is so much fun watching their kitchen skills increase and see the pride they have in knowing they did a good job. My daughter actually gets a little jealous of the others if she is left out of the cooking. She now likes to be right by my side when the fun begins. I’ve talked long enough. Now I want to hear from you! 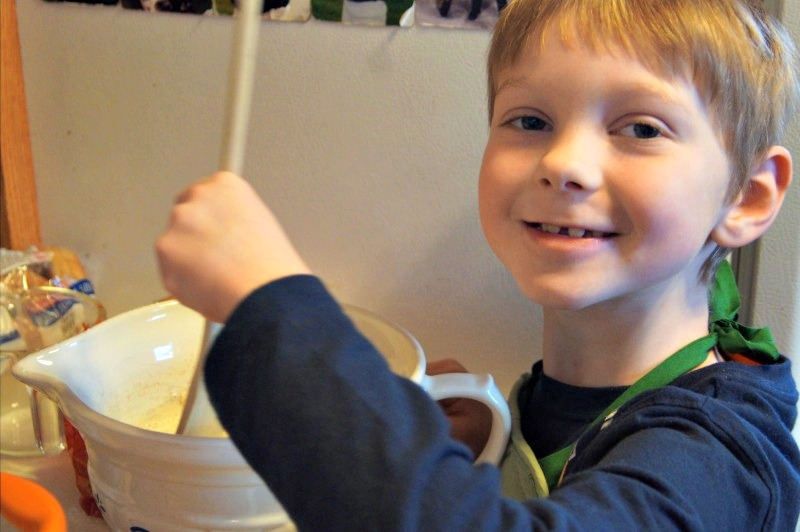 What helps you to keep your cool when working with kids in the kitchen? 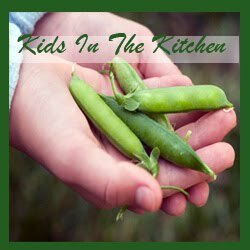 What is your favorite recipe to cook with kids? We all like to laugh……..tell me your kitchen nightmare stories. 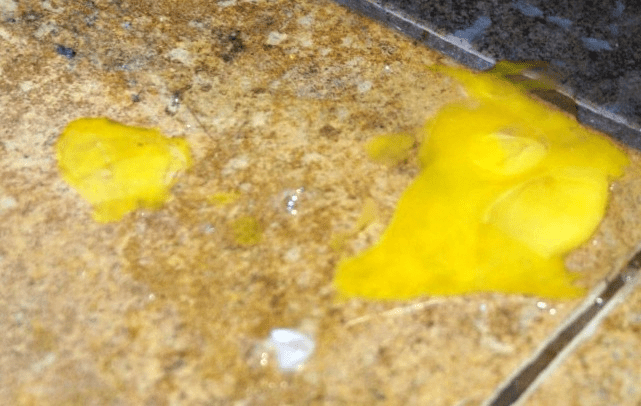 Anyone else have eggs on the floor? Make sure you subscribe by email so you don’t miss any posts. Facebook is showing you less and less of what I post there. The only way not to miss a post is to subscribe by email. You can subscribe by entering your email address to the right of this page. Just wait to see what I have coming. Please also follow us on our various social media. You can easily find me there if you have questions. Twitter is a great place to chat. Follow me @jugglngrealfood and introduce yourself. The Juggling Pinterest Boards are crammed with lots of great information and recipes. Check them out! Come back each Friday for our Let’s Get Real Friday Party. The best bloggers from across the web link up their favorite posts from the week. It’s quite a treat! You might want to try this fun waffle sandwich recipe. My kids love this in the lunchbox. « Gluten-Free, Grain-Free, Paleo – all a Fad? This is a great post, Christina. All too often we find it easier to do things ourselves instead of involving our children – even with cooking. My kids cook some with me too and sometimes they make a whole meal. It's so important they know how to do this. Plus it's fun to have someone else to talk with while you make dinner. Just last night my daughter helped by cutting up pineapple. Good job getting your kids in the kitchen. Thanks so much Marie. It is easier to just do it yourself sometimes, but we should try to make sure that isn't always the case. Basic cooking skills are important for healthy eating. The conversation is always fun so I find that preparing meals with the kids makes it feel more like quality time together than a chore. 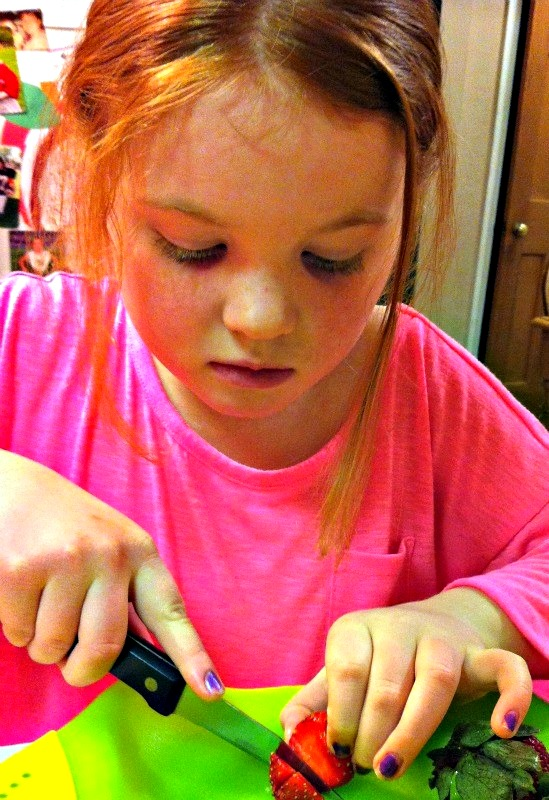 Cutting up pineapple…….sounds like your daughter is getting rather advanced with her cooking skills. Great job! These are great tips, Christina. I wish I had involved my boys in cooking more when they were younger. You are smart to start early. Thanks Gaye. It really is a lot of fun cooking with them. I think with boys it is important to do things with them because they don't sit down and have a heart to heart like girls do. When I do things with my boys they do talk about things that matter to them. I just can't look them in the eye. That scares them off. LOL! I love #1–prepare yourself mentally! LoL! As funny as it is, it's something that you HAVE to do! Haha! 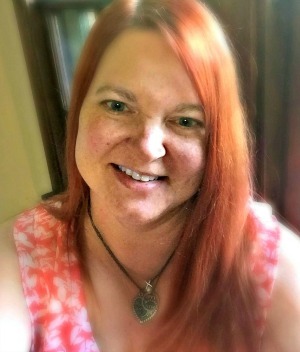 Stopping by from #LetsGetReal Blog Hop! #1 was a big awakening for me. I had to realize that I wasn't teaching a professional cooking class……I was teaching my sweet child. They grow up way too fast so I decided to really enjoy them while they are young. Messes and all! Great ideas! My mother was kind enough to let me into her kitchen starting at about age 4, and I never moved out! One thing I really enjoyed as a child was choosing recipes out of cookbooks especially made for kids. They had some very simple recipes that had beautiful endings. I definitely recommend them, and the lovely tenderhearted attitude that you are exhibiting here! My 5 year old LOVES to help in the kitchen. My oldest doesn't really care unless we are making dessert. Then he's very eager to help so he can taste test 🙂 It is easier without them underfoot, but I try to make at least one or two things a week that are very kid-friendly and hands-on!